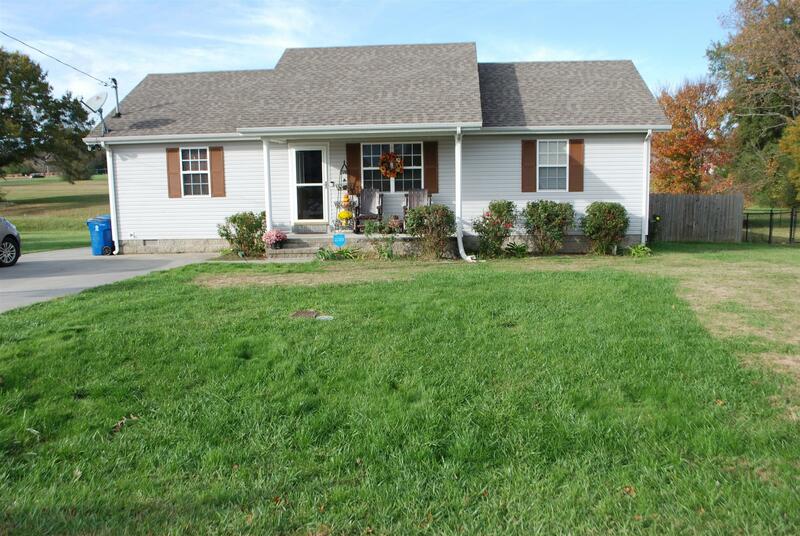 Very cute and cozy 3 bedroom, 2 bath, vinyl siding home. Split bedroom floor plan, 2 walk-in closets, stove, dishwasher, microwave, separate utility room. Large back yard with privacy fence ideal for kids and pets, concrete driveway. There is an air purifier built in to the central heat/air system.